The 6th Culture Festival for Children of all Ethnic Groups in the Southern region 2017 has taken place in Kien Giang province to help preserve the traditional cultural values and boost solidarity between ethnic groups in the area. 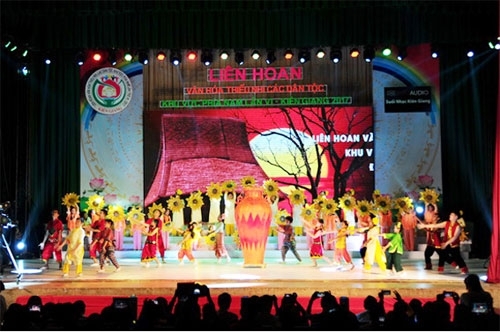 Themed “Vietnamese children – The future of the nation”, the 6th Culture Festival for Children of all Ethnic Group in the Southern region attracted 34 art groups from 23 cities and provinces in the South of Vietnam. The three-day festival, which began on June 28, included music performances of different styles: group, solo, trio, concert, and traditional instrument performance. 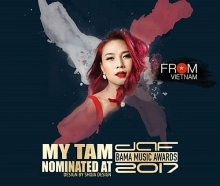 The music programs featured unique cultures of localities, praising the homeland and the achievements of child education and care, and solidarity between the ethnic groups of Vietnam. The event also offered folk games and physical activities. Scholarships were presented to disadvantaged children with excellent academic results. 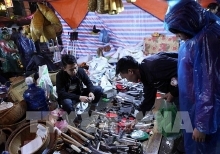 Mr Le Trung Ho, the head of the festival’s organizing board said, “Beside musical performances, the festival also aims to support disadvantaged children. On this occasion, a charity house was given to a poor pupil with excellent academic results. 50 scholarships were also granted”. 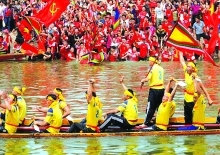 The festival contains a colorful space for children, exhibiting photos of history, culture, natural scenery, as well as activities of the ethnic children in Southern Vietnam. The participating children also took part in a painting contest where they drew their dreams about Vietnam, its landscape and people, the environment, and scientific and technological achievements that Vietnam has gained during international integration. During the event, participating children gave music performances and exchanged with local children. The Culture Festival for Children of all Ethnic Group in the Southern region is held biennially to promote children’s musical talents and encourage their love for the homeland.